“It’s simple really. 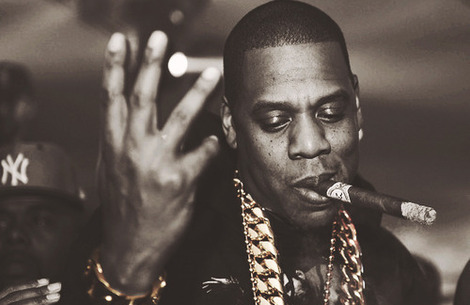 First there was a rapper called Jay-Z, who was very popular until 2013. Then he disappeared and was replaced with someone called Jay Z. But yesterday a new album was announced by someone called JAY-Z. … The musician’s hyphen has been reinstated with the announcement of his new album – but he’s far from the first pop star to opt for a change of moniker.” Read the full story in The Guardian. This entry was posted in In the news ..., Names on September 30, 2018 by Louise.